FC’12 Templates Megapack v.3.00 contanis 86 brands and 924 templates in the beautiful FC’12 style and was made by the Allstar Kitmareks Family members. 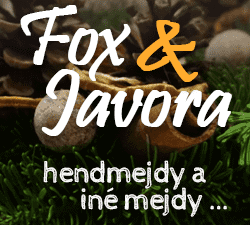 This creative belongs to the site FM Slovakia & other authors in credits. It’s in self-service but for personal use only. The only authorized download links are the links on the official site or the sites with the author’s permission. People who want to put FC’12 templates megapack on other sites, you may link back to this very page but you cannot host any files yourselves. Thank you! 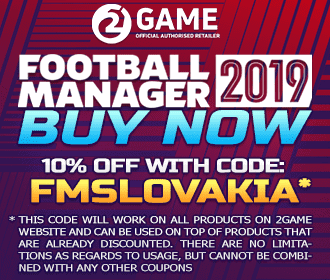 FMSlovakia.com and other authors doesn’t have a lucrative goal and just want to help the Football Manager community. However, given the amount of work, we would not mind getting some recognition, so thanks you in advance for respecting those rules.